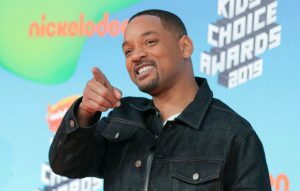 The post Watch Will Smith square off against himself in new trailer for ‘Gemini Man’ appeared first on NME. 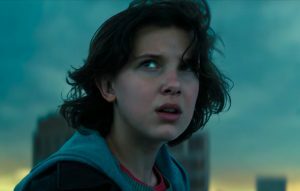 The post “This time we join the fight”: Watch the dramatic trailer for new ‘Godzilla’ movie, starring Millie Bobby Brown appeared first on NME. The post JRR Tolkien’s family hit out at new movie about ‘Lord of the Rings’ author appeared first on NME. 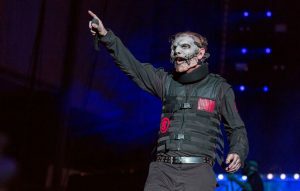 The post Corey Taylor teases new Slipknot mask appeared first on NME. 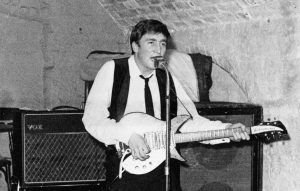 The post John Lennon biopic ‘Nowhere Boy’ to become stage musical appeared first on NME. 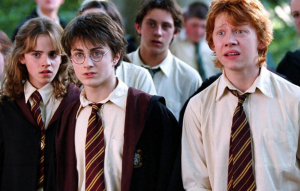 The post Harry Potter and Vans to collaborate on Hogwarts themed shoes appeared first on NME.